Coffee is the way to wake up for millions of people. A cup of excellent fragrant beverage is able to turn your day into a perfect one! 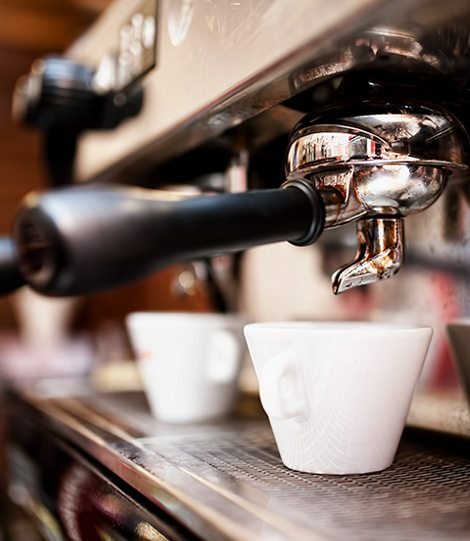 If you are looking for a store with wide selection of specialty coffees and many additional products coupled with coffee, we are here at your service! Aromacafe offers a rich variety of coffee beans from all over the world for all caffeine-addicts like us! Visit us to taste this wonderful healing beverage and find something special for you! Feel our warm and cozy atmosphere, where everybody can find aromatic sort of coffee and try our delicious desserts, perfectly coupled with hot coffee. Our stylish interior and friendly staff will make your day! 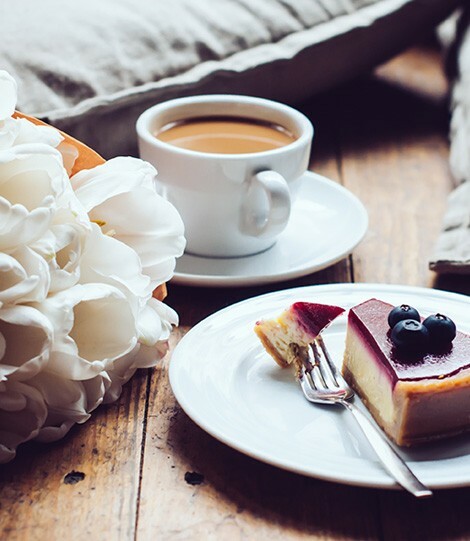 There are more than 100 sorts of high-class coffee in our menu! Freshly ground beans in a small cup will empower you with great mood and thoughts, inspiring you for the whole day. Here, at Aromacafe, you are able to taste the most magnificent coffee ever! 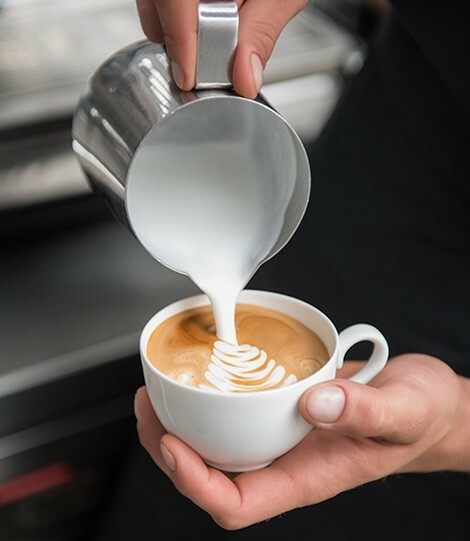 Our barista will make our special beverages, so you could feel the best coffee taste. Welcome to Aromacafe to have your cup of coffee! If you love coffee as much as we do, you should definitely visit us and have your cup of coffee! 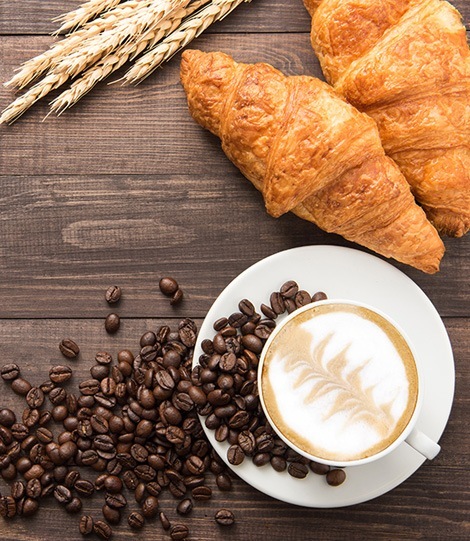 Here, at Aromacafe, you will find the best fresh-roast coffee, brewed and made with love. We will add some spices, milk and other secret ingredients to make your day perfect with us!